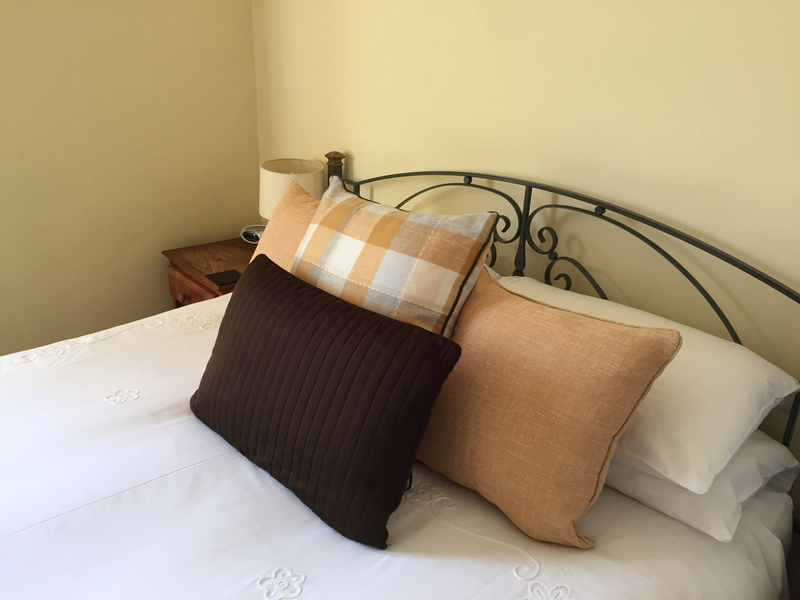 We are a small family-run guesthouse, in a beautiful Victorian building close to the city centre. We aim to make you feel as welcome as possible, while still giving you peace and privacy so you can relax and make yourself at home. We operate a Room Only service, perfect for guests who prefer to make their own arrangements for breakfast. We provide a map with info & opening times for local cafes serving breakfasts. We are 5 minutes’ walk from the River Ness, and a 15-minute walk from Inverness Castle and Inverness Rail Station. There are a number of picturesque walking routes nearby, including paths alongside the river. Rooms include a hospitality tray with hot drinks and cookies, TV with Freeview channels, and an en-suite bathroom with a hairdryer. Free WiFi is also provided. Fresh fruit is available for guests. Kindly note that breakfast is not available.